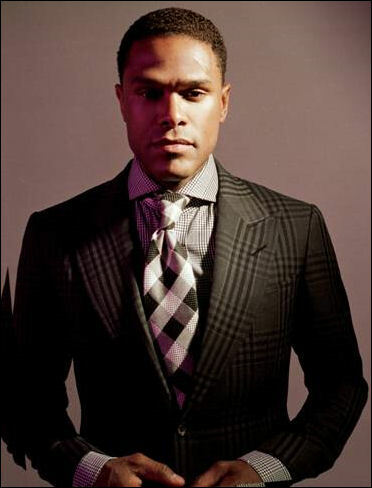 As previously reported, Maxwell will be touring this summer with special guest Jill Scott. Now, recording artists Erykah Badu and Melanie Fiona will play at select shows. Tickets can be purchased at LiveNation.com/artist/maxwell-tickets or LiveNation.com/artist/jill-scott-tickets. For more information on Jill Scott, visit JillScott.com.